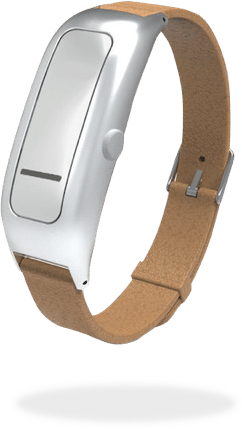 Keen is the world’s first smart awareness trainer and subconscious behaviour tracker. It gives you the power to stop hair pulling, nail biting, thumb sucking and skin picking. Note: If you’d like to purchase Keen, but you live outside of Australia or New Zealand, please enquire at the Habitaware website. Keen is your guide to awareness. When Keen senses your behaviour, it sends a gentle vibration, helping you develop awareness and take control of your actions.